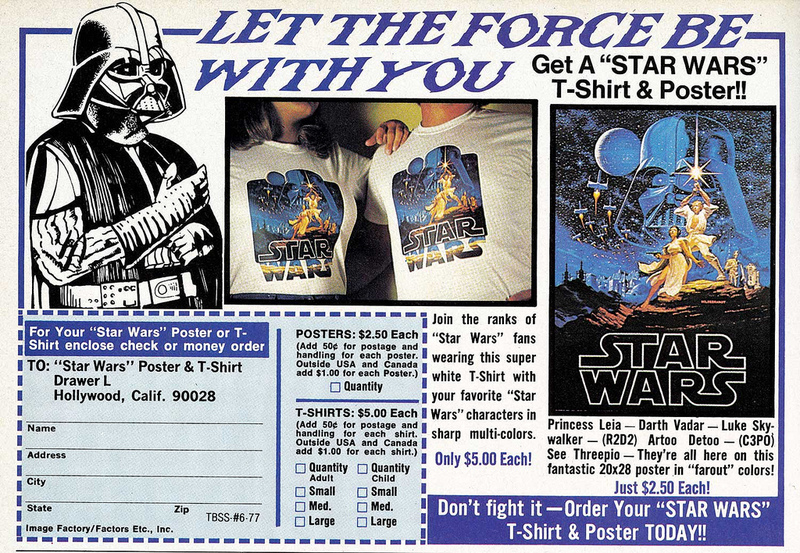 With merchandising comes advertising. 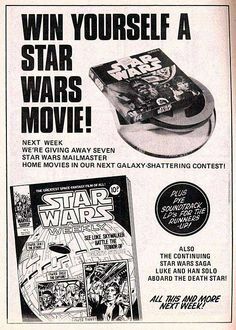 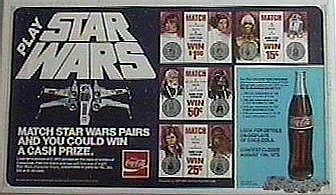 We showed you some of the great Star Wars commercials for advertising numerous products but print ad was also very important. 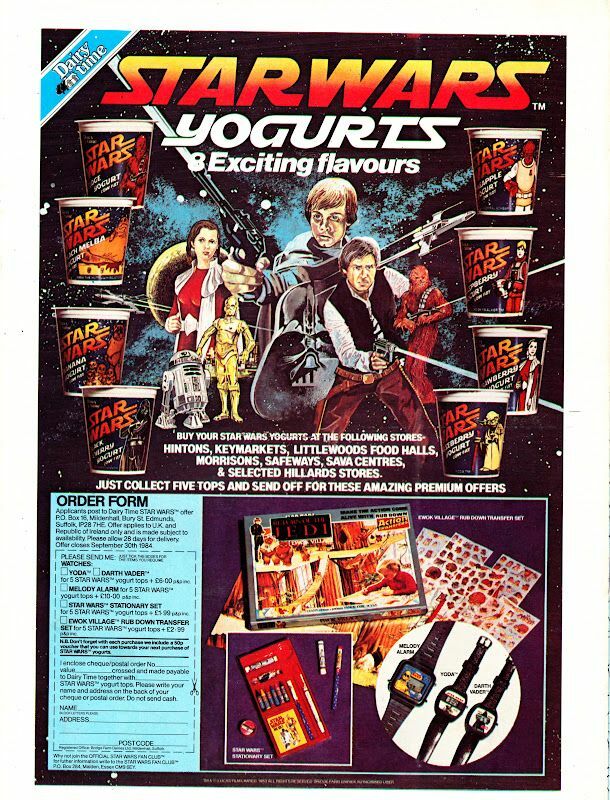 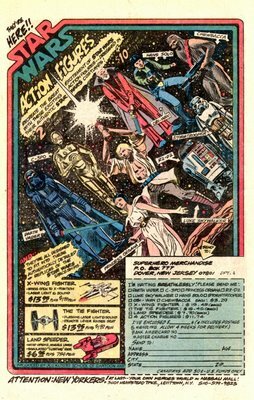 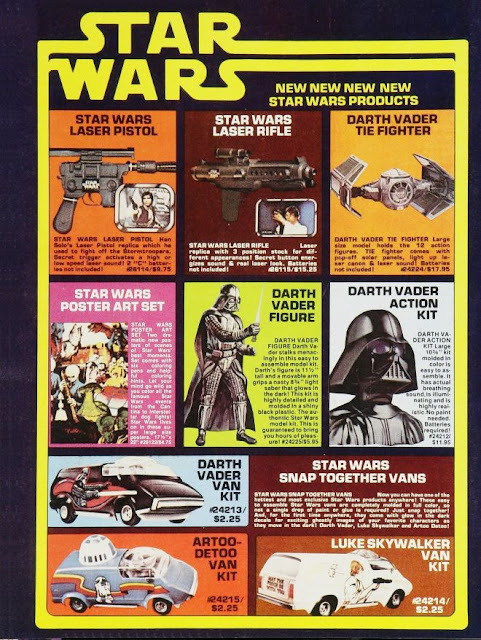 You would find these print ads in comic books, magazines, and more advertising everything from the toy line, to food product, and more. 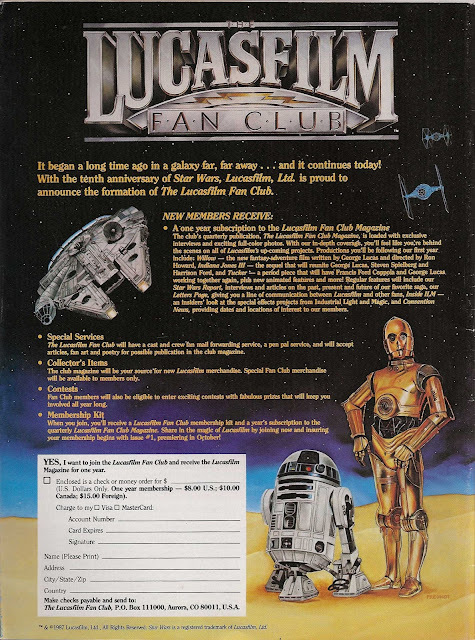 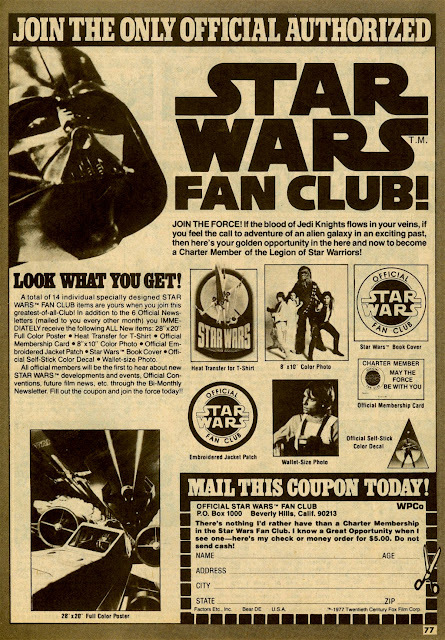 Want to join the Official Star Wars Fan Club? 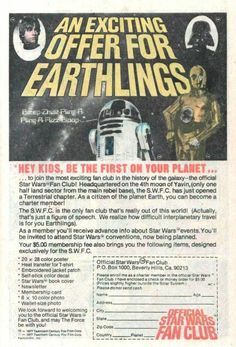 Just sign up with the form found in the back of your new copy of Starlog magazine! 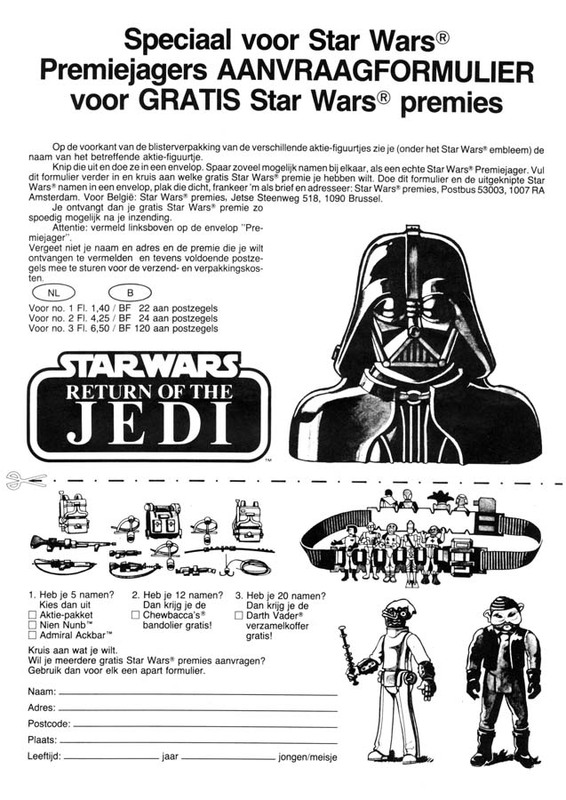 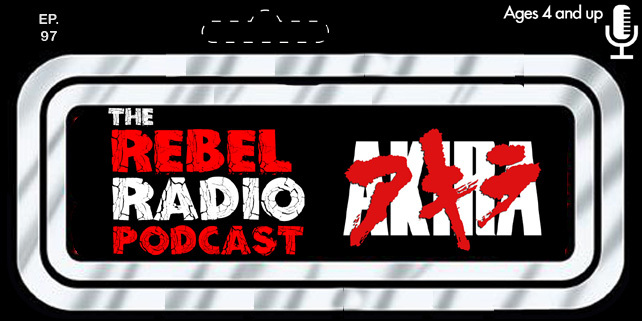 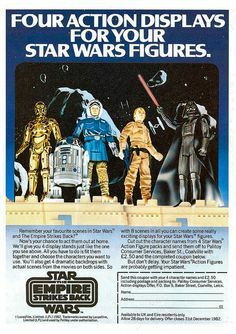 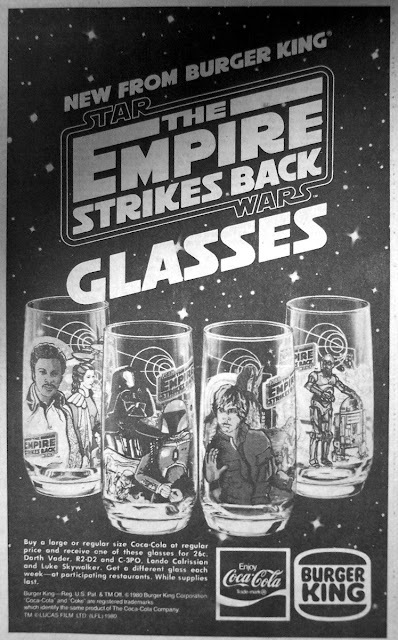 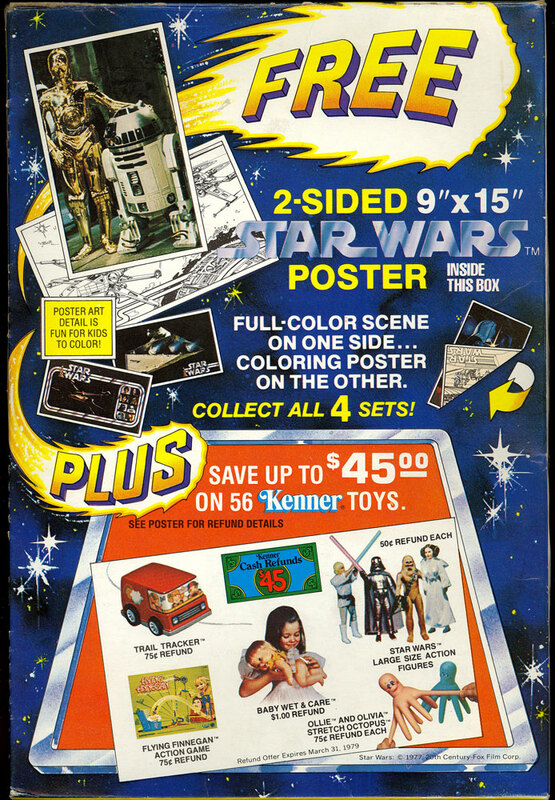 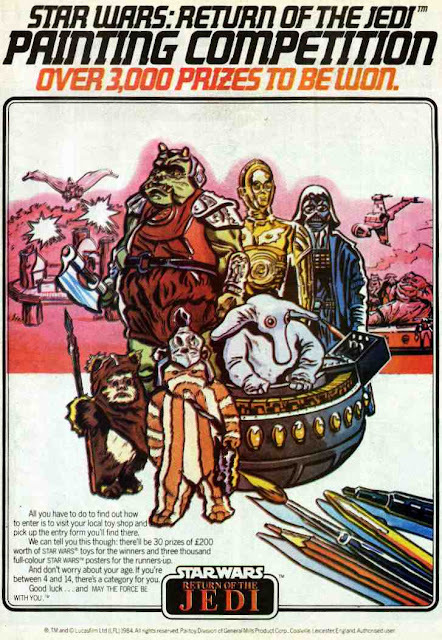 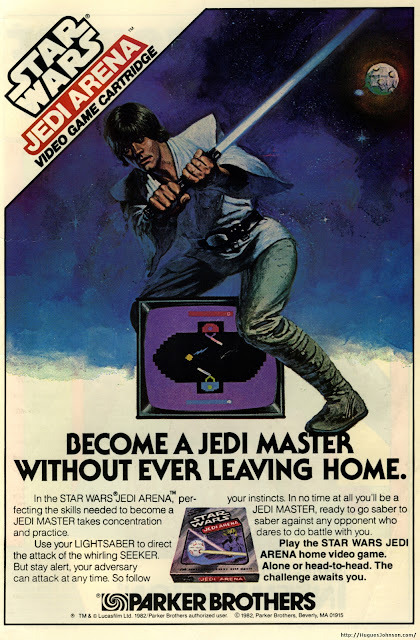 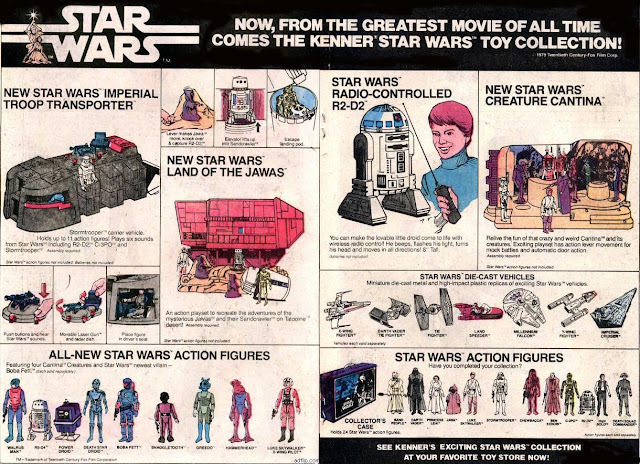 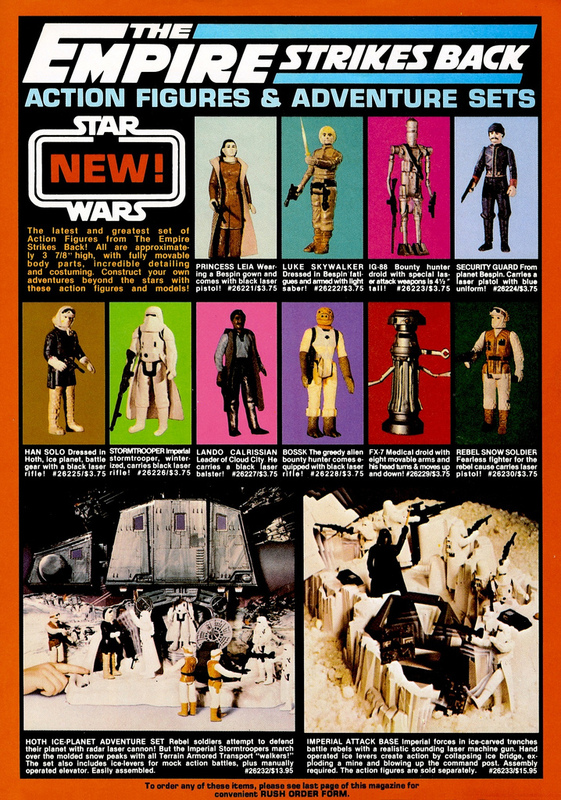 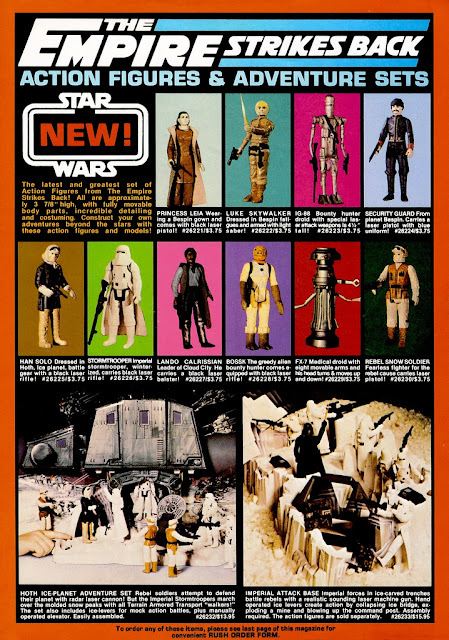 Take a look at several Star Wars ads below and may the 4th continue to be with you today!